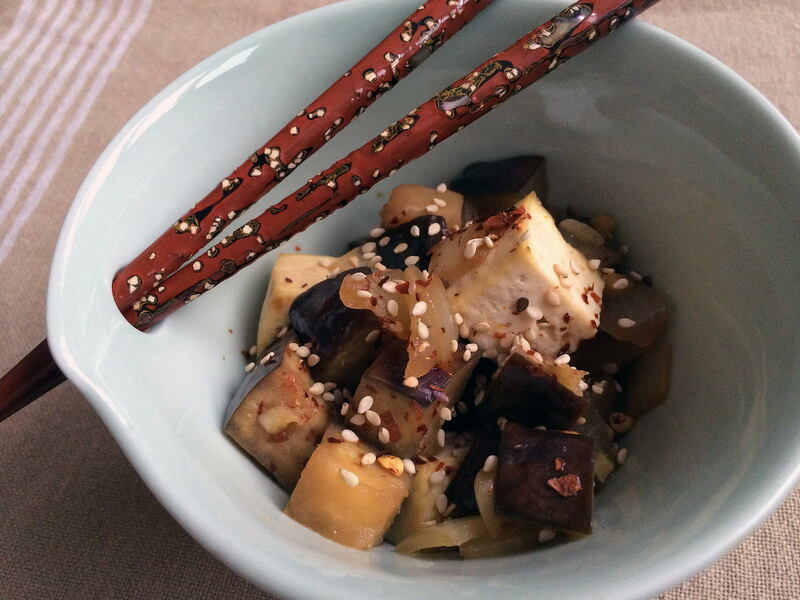 Japanese eggplant are slender, vibrant purple and do not carry the bitterness that most globe eggplants do. Check out a recipe I learned while living in Geihoku that is full of spice, comfort and authenticity. If Hoppin' John is supposed to bring you good luck if you eat it on New Years Day, what kinda luck comes from eating it all month long? 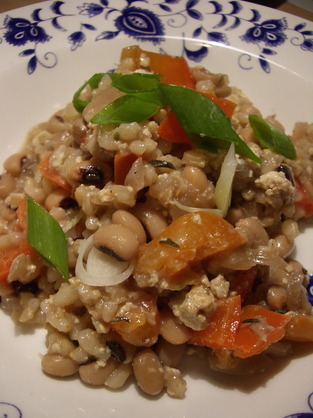 Seriously easy dinners that are incredibly scrumptious are in order for a growing family and this vegan Hoppin' John fits the bill.